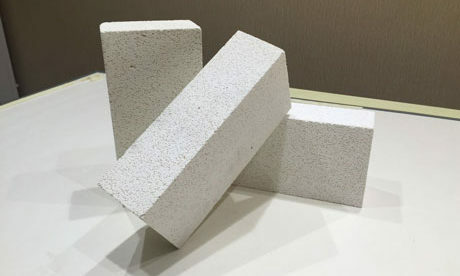 Lightweight Thermal Insulation Refractory Castable is made of refractory lightweight aggregate and powder, binding agent and admixture. 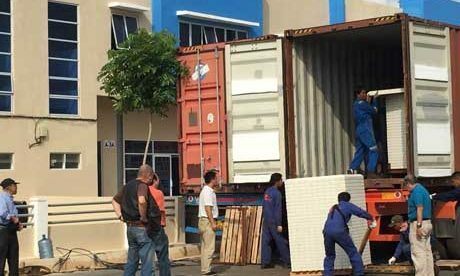 Generally, its bulk density is less than 1800kh/m3 and total porosity is more than 45%. 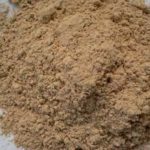 There is no requirement for its refractoriness. 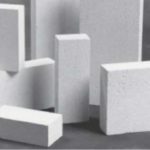 The linear shrinkage rate of lightweight thermal insulation refractory castable at the appoint temperature is less than 1.5%. 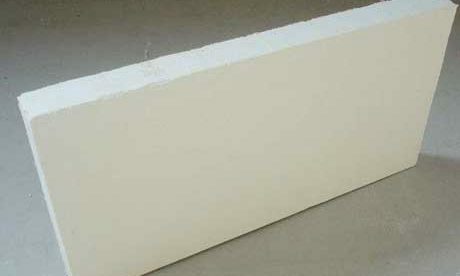 Lightweight refractory castable has good heat insulation property with features of low bulk density, low thermal conductivity. 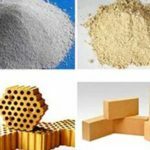 There are many types of light weight refractory castable. 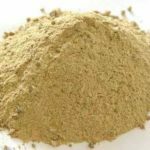 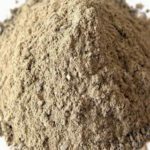 Generally classify light weight castable according to the principle of varity, manufacture method, type of binding agent and performance rate of light weight aggregate. 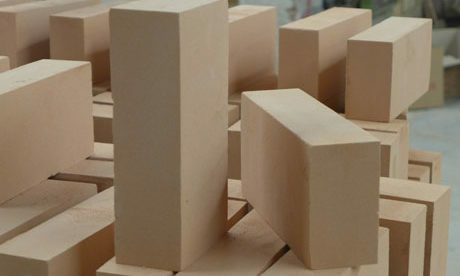 Commonly, classify light weight refractory castable into light brick sand, porous clinker, hollow ball, ceramsite and expanded perlite and so on. 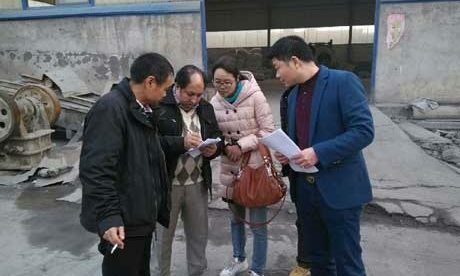 Energy shortage is the actual situation now in the world. 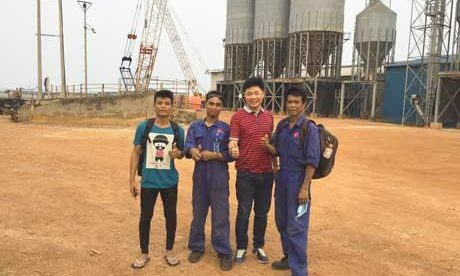 So it is important to save energy for every country. 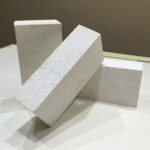 At this situation, lightweight refractory castable has been developed quickly such as enlargement in the variety, improvement for the quality, enhancement in the production quantity and application in wide range. 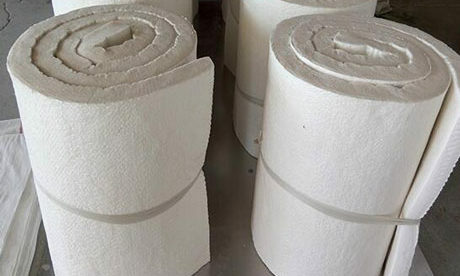 In the past, light weight refractory castable just can be used as thermal-protective coating for serving under the temperature of 1000℃ in the kiln, which is difficult to directly contact fire. 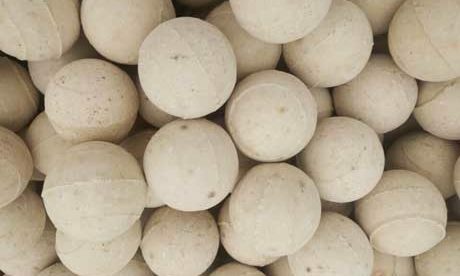 Now, light weight refractory castable can be used under the temperature of 1800℃ in the kiln, and also can be used as working lining. 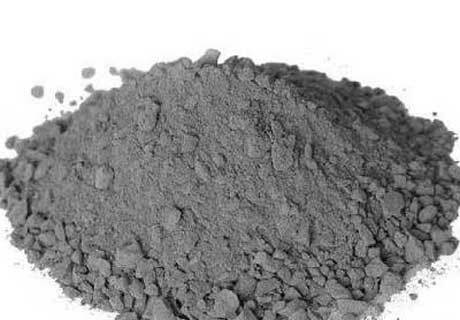 Light weight refractory castable plays an excellent performance in industrial kilns of metallurgy, petrochemical engineering, electric power and construction materials and thermal equipment as the thermal-protective coating, working lining or constructional element. 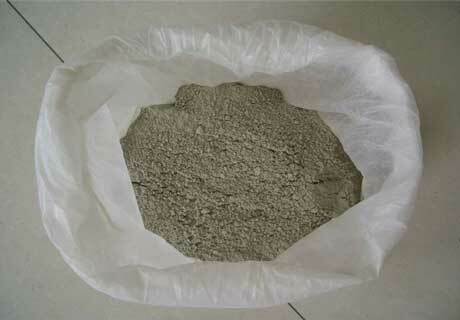 Just use insulation board on the tundish the position that contact directly with liquid metal or melt slag. 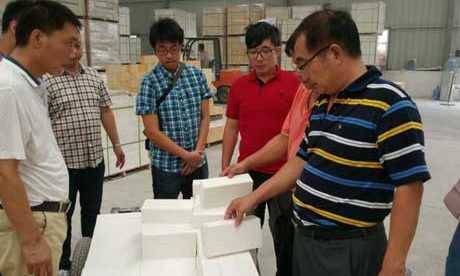 Performance examination of light weight refractory castable is almost same with heavy refractory castable. 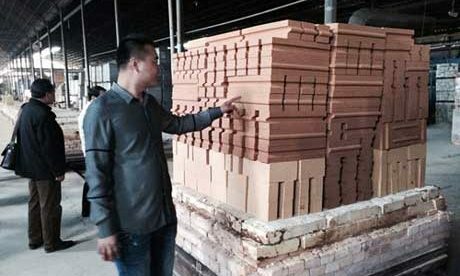 The difference is the examination of refractoriness under load. 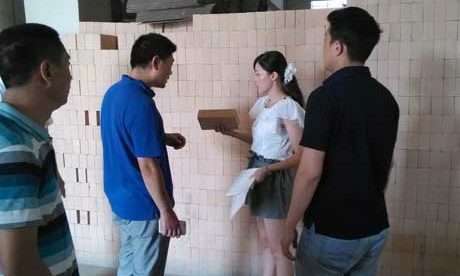 With the requirement for energy-saving in the industrial kiln, light weight refractory castable will get great development. 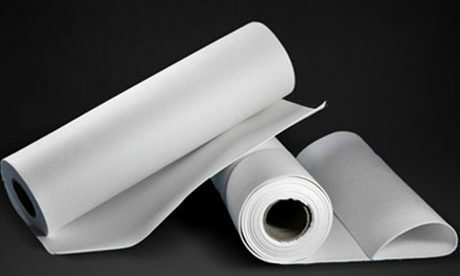 Realize the features of light weight, high strength, low thermal conductivity, convenient use and cheap. 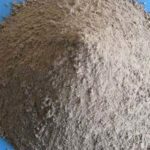 In addition, use lightweight aggregate and binding agent generally in a complex way and by adding admixture to develop good lightweight refractory castable.